It’s that time of year when Kleenex come in handy for the sniffles! 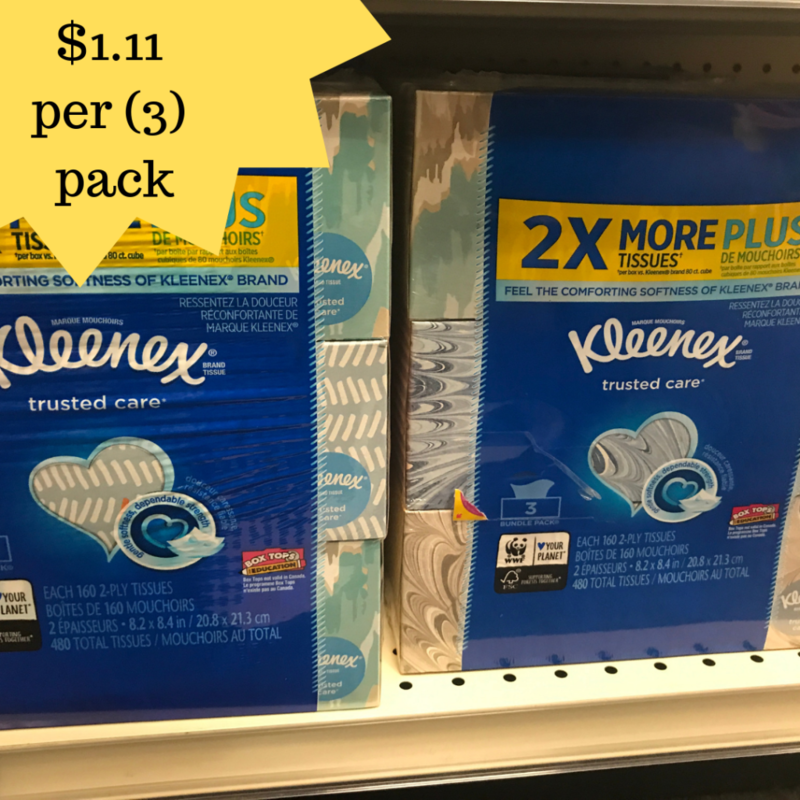 You can grab a 3-pack of $1.11 tissues at CVS. This makes it 37¢ per box. Go ahead and print two copies per computer. –like getting both for $2.23 or $1.11 ea.